Think you have to wait till spring to get back on the water? No way! Here are a few of the best places to SUP (and surf) down south where the air is warm, the drinks are delicious and the waves are sweet. This is the time of year when I tend to hide inside with a bowl Golden Grahams watching re-runs of House Hunters International while simultaneously looking up cheap flights to somewhere south. I must admit, Southern Ontarians have been spoiled this year with some pretty great autumn weather and this is making me dread the ball-busting, wet winter Lake Ontario winds even more than usual. Being cold is probably one of the things I hate the most, but I’ve made it my mission this year to embrace the cold weather and get outside….and on the water. In order to get ready for some cold water paddling, I’ve invested in some key pieces of equipment. Firstly, surf booties were a must-buy. The rubber sole and neoprene (wet suit material) upper helps keep the water out and the toes dry. The second item on my to-buy list was a pair of neoprene gloves which, like the booties, help keep the hands warm and dry. 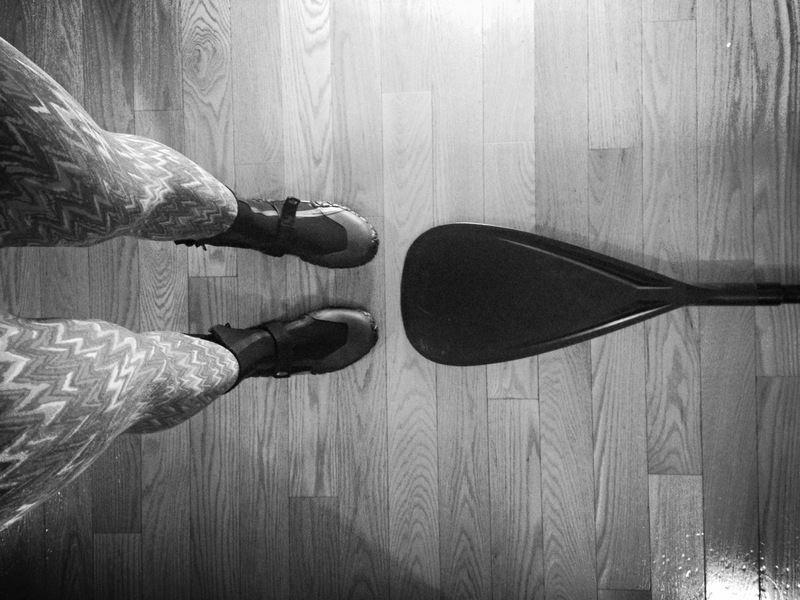 For the remainder of the cold water gear, I managed to make do with some existing stuff – including a waterproof shell jacket and lightweight, full-length yoga pants. If you’re a stand up paddler, you may have encountered a few people who simply just don’t get the appeal of stand up paddleboarding. And chances are, those people probably haven’t tried it yet. It’s a good workout: unless you’re a SUP racer, stand up paddling won’t give you an intense Crossfit-style workout. However, what it will do is provide a low-impact full body workout. Paddling will sculpt your arms and shoulders and the balance required to stay upright on your board provides a great workout for all your stabilizer muscles in your feet, ankles, legs, hips and abs. SUP yoga has also been gaining popularity as a new take on the ancient practice. It’s accessible: Unlike other board sports like surfing and kite-boarding, stand up paddling has very few barriers to entry. Some people are reluctant to take up a new sport if they feel that they can’t commit enough time to it to become a least marginally decent at it. 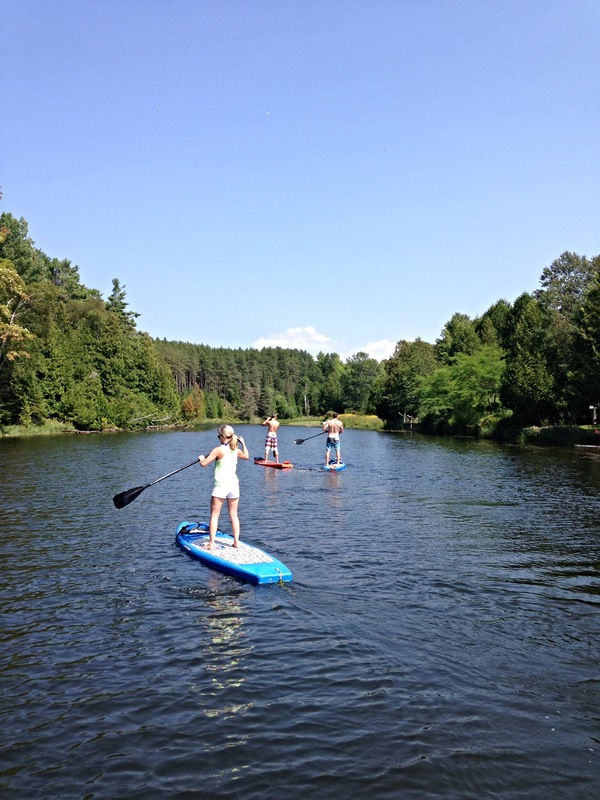 With stand up paddling, you’ll get the hang of it on your very first time. 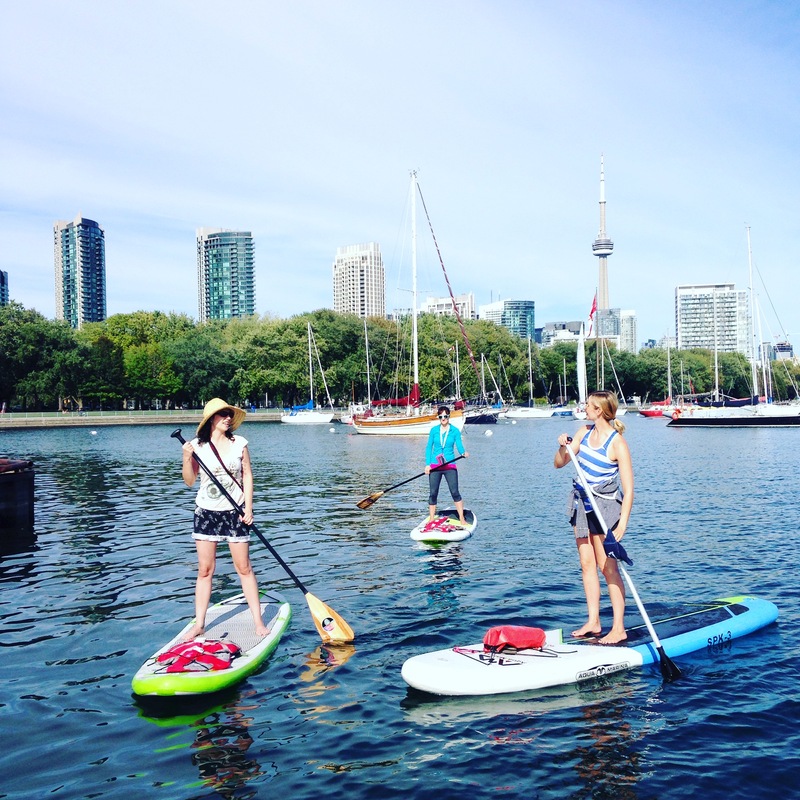 This makes stand up paddling something that people of all abilities and ages can participate in, even people recovering from illness and injury. A post from last week highlighted the results from a great research study on the effects of stand up paddling for recovering breast cancer patients. Stand-up paddling is also a low fuss sport – all you need is a board, a paddle and a sense of adventure. There is no need for super fancy equipment (unless you want to splurge). The cool factor: It’s true. Stand-up paddleboarding is just plain cool right now. Social media is full of pictures of celebrities stand-up paddleboarding, like Jen Aniston in Hawaii and supermodel Gisele Bundchen and hubby Tom Brady in the Bahamas. Even pro surfers like Laird Hamilton have taken up SUPing which has created some street cred for the new sport.